The third annual State of Marketing research report is here — and it’s full of marketing stats you’ll want to share. 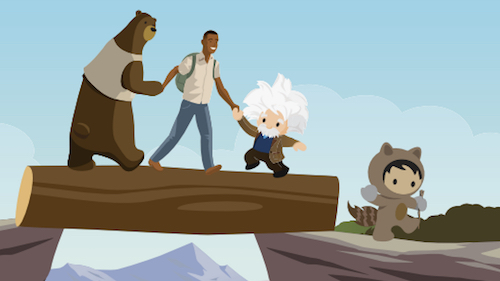 Salesforce Research surveyed nearly 4,000 marketing leaders worldwide to reveal how the industry is changing — and key insights on primary marketing channels, including mobile, email, social, and digital advertising. Also inside this marketing research, you’ll learn what high-performing marketers are doing to stay ahead. Marketing has entered the age of the customer, where customers have more information, choices, and power than ever before. The customer experience — the culmination of all brand and customer interactions — now matters more than anything. In fact, customer satisfaction is the number one success metric for marketers today. 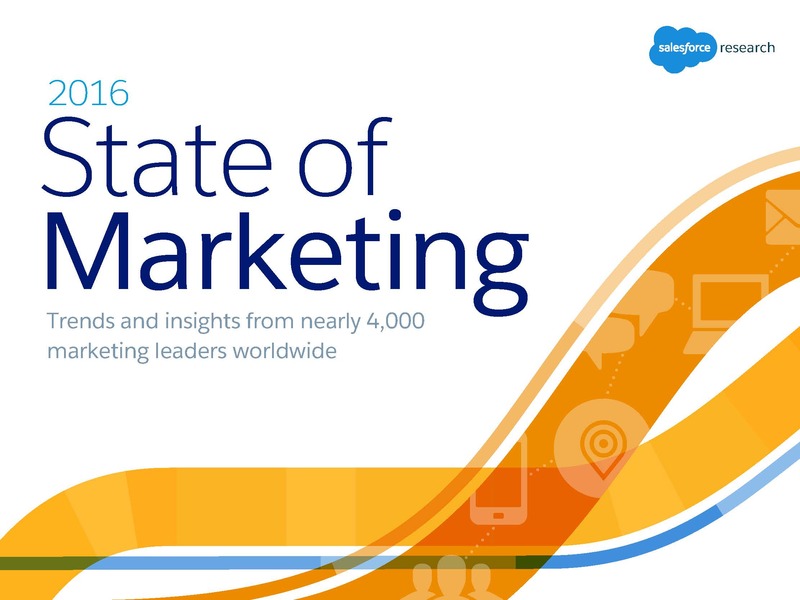 Download now for an exclusive look at marketing trends in 2016. 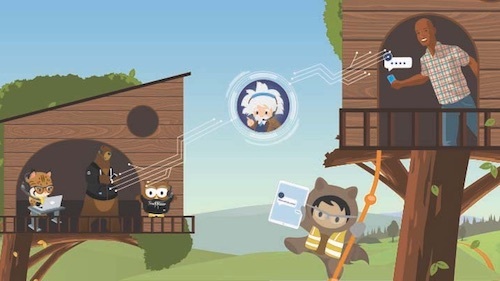 For more data-driven insights and industry trends, visit salesforce.com/research.